Los Angeles Lakers superstar forward LeBron James said missing the playoffs is "not what we signed up for" after the team was eliminated from postseason contention with a 111-106 loss to the Brooklyn Nets on Friday night. "But you don't even try to wrap your head around it, you just keep pushing," he told reporters. "Just try to get better tonight, move onto tomorrow, and go from there. Playoffs are never promised. You've got to come out and work. For me personally, you just continue to put the work in and see what you can do to help." L.A. woke up for its Christmas Day clash with the Golden State Warriors as owners of a 19-14 record, which was tied for the fourth-best mark in the Western Conference. James suffered a groin injury in that game and proceeded to miss five weeks of action. By the time he returned Jan. 31, the Lakers were 26-25 and two games out of the final playoff spot in the West. They could never get back inside the top eight and collapsed down the stretch. Expectations went through the roof after Los Angeles signed the four-time NBA MVP to a four-year, $153.3 million contract in free agency. But now it's back to the drawing board to see whether the front office can attract more star power to play alongside the league's longtime gold standard. James' choice of words, specifically saying he needed to "keep pushing," is interesting because of comments Lakers legend Kobe Bryant made Wednesday on ESPN's Get Up. 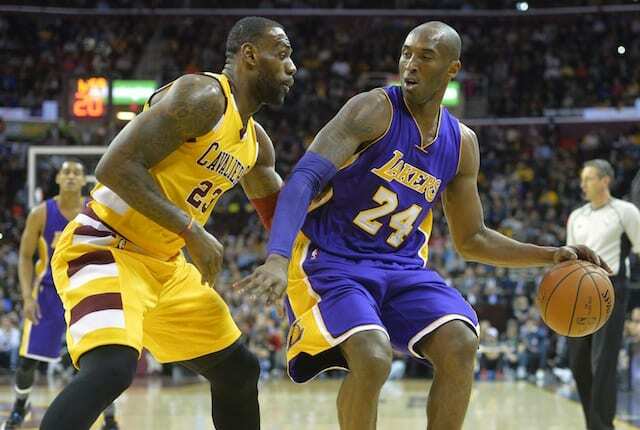 "You just gotta keep pushing," Bryant said about his potential advice to LeBron (via Chelsea Howard of Sporting News). "Seasons like this are what make the championships worth it." James has still enjoyed a strong season, averaging 27.4 points, 8.5 rebounds and 8.1 assists across 52 appearances. The overall results fell well short to what he's become accustomed to during prior stints with the Cleveland Cavaliers and Miami Heat. 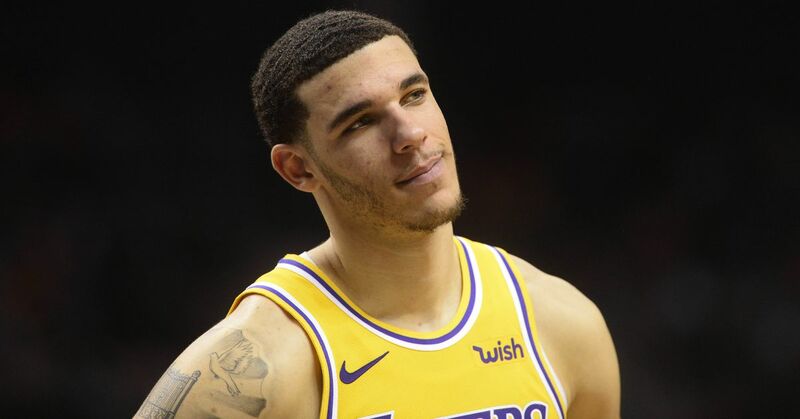 Perhaps the extra time off will help him get back to full strength for the 2019-20 season, when the Lakers will once again be expected to take a major step forward.